A recent review provides compelling evidence that children who know their number symbols before they start school do better at math at the end of 1st grade. It gets better: PreK symbol knowledge is also related to math achievement during and at the end of elementary school. Brain researchers show that school children who know Arabic numerals display more brain activity in areas associated with numerical symbol representations and experience. Know the symbols associated with number words. Match symbols to the quantity they represent. 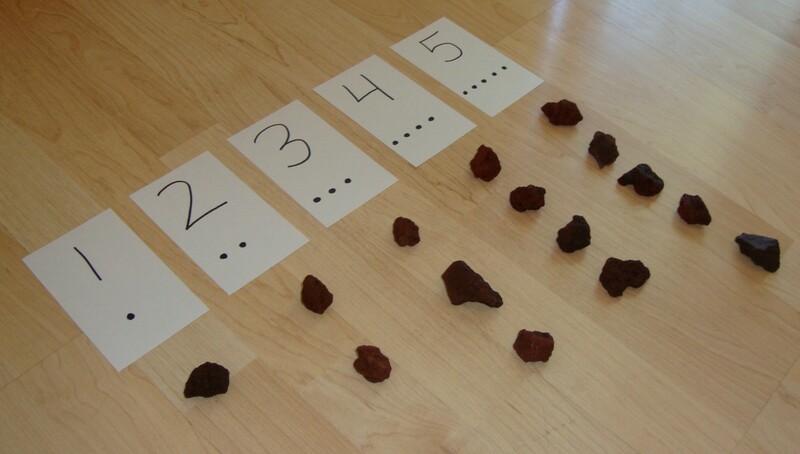 Know that when counting a set, the last object counted is the number of objects in that set. Know that 2 comes before 3, then 4 and so on. Parents should NOT start using flashcards to drill math facts into their children. That would take the fun out of learning. This is about showing kids what numbers are, and what they represent. If you want an easy and effective way to support numeracy, buy a couple of good games. If you choose wisely, you will find that most of the work is done for you. Uno cards,Chutes & Ladder ,Rack-O, Rooster Race, Skip-Bo Junior, Go Fish, Old Maid card game, The Lady Bug, Tiny Polka Dots & Shelbys-Snack-Shac.